The logo for Tire Pros’ “Hassle Free. Guaranteed.” branding campaign. Tire Pros, a subsidiary of American Tire Distributors (ATD) and the nation’s largest franchise network of independent tire dealers, has added nine new franchise locations in California, Idaho, Indiana, Louisiana, Oregon, Tennessee, Texas, Utah and Virginia. New franchise locations include: El Cajon Tire Pros in El Cajon, California owned by Nathan Clark and family; Auto Doc Tire Pros in Greenville, Texas owned by Tareq Nasrallah; South Coast Tire Pros in Bandon, Oregon owned by Samuel and Kelly Basey; Jed’s Tire Pros in Salt Lake City, Utah owned by Jed Florence; Kaiser Tire Pros in New Albany, Indiana owned by Shaun McDaniel and Kevin Smith; CJ’s Automotive Services in Winchester, Tennessee owned by Curtis Jackson; Bowers Tire Pros in Burley, Idaho owned by Jesse Wickel, 301 Auto Repair in Mechanicsville, Virginia owned by Michael Lippa and family; and Service Tire and Auto of Lake Charles in South Lake Charles, Louisiana, owned by Robert Landry. 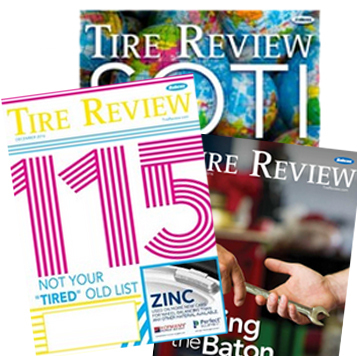 As part of the Tire Pros program, each franchisee has access to a suite of specialized tools and resources, including hands-on support from Retail Account Managers, marketing tools and a “Hassle-Free, Guaranteed” brand marketing campaign. 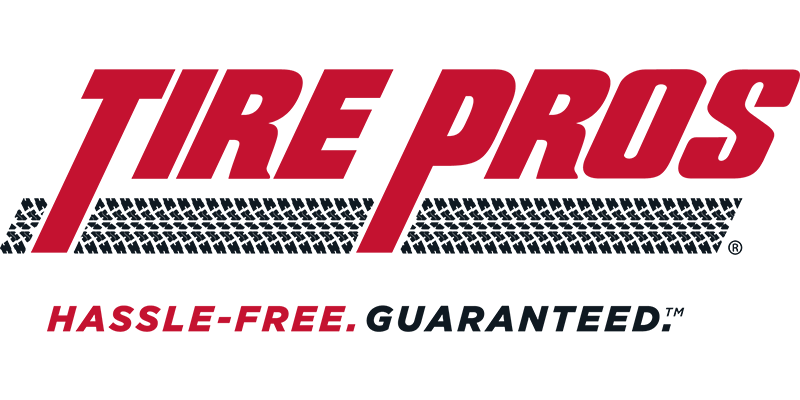 To learn more about the new Tire Pros franchise locations, visit www.tirepros.com.